MagiCAD Piping sistemleri tasarlarken size zaman kazandıracak bir dizi özelliğe sahiptir. 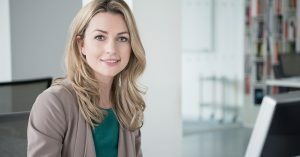 Aynı anda gidiş ve dönüş hatlarını çizebilir seçilen radyatörlere otomatik olarak bağlayabilirsiniz. Sistemlerin boyutlandırılması ve dengelenmesi için hesaplama özellikleri MagiCAD’de mevcuttur. Ayrıca MagiCAD, üretici firmaların ürün gamından en uygun ürünü seçmenize olanak tanıyan bir özelliğe de sahiptir. 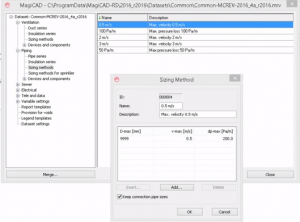 Speeds up standardising and starting up a new Revit project. 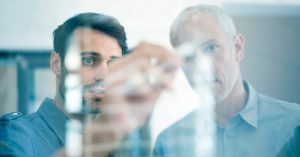 With the help of dataset templates, localised for each market area, company or project it is fast and easy to standardise and start up a new Revit project. 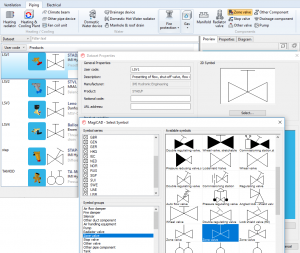 At the same time, it minimises the size of your Revit templates and projects. 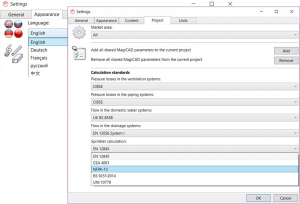 Once the heating, cooling, domestic water or sprinkler system is modelled, only parts of it, or the whole model, you can easily utilize MagiCAD's integrated and localised calculation tools. 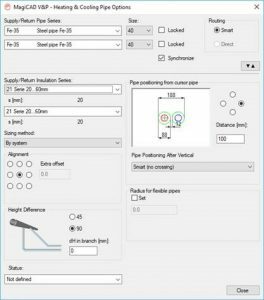 – Sizing and balancing with calculated kv-values and given warnings if some criteria isn’t achieved. Calculate to minimum pressure, pump pressure or a given pressure. 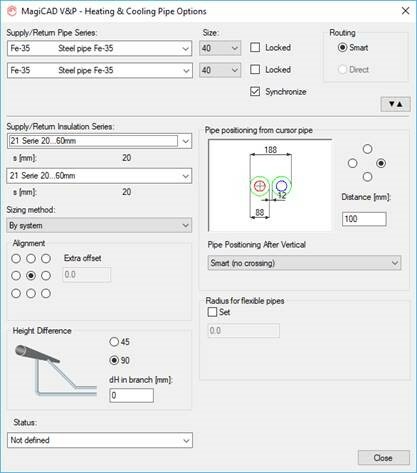 Define specific heat capacity to get correct power calculations, set diversity factor for flowrates, or specify a design area for the sprinkler hazard class. Finally, when all are set and done, print the calculation report with matching node numbers and all the design criteria documented. 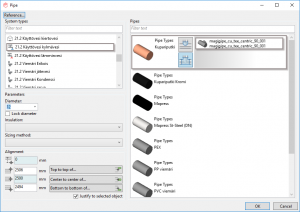 For a fast configuration of your routing preferences for pipe work modelling, copy the used setting from an already modelled segment by using MagiCAD’s reference button, then if needed change system, fittings and insulation in a second. All collected in one place. 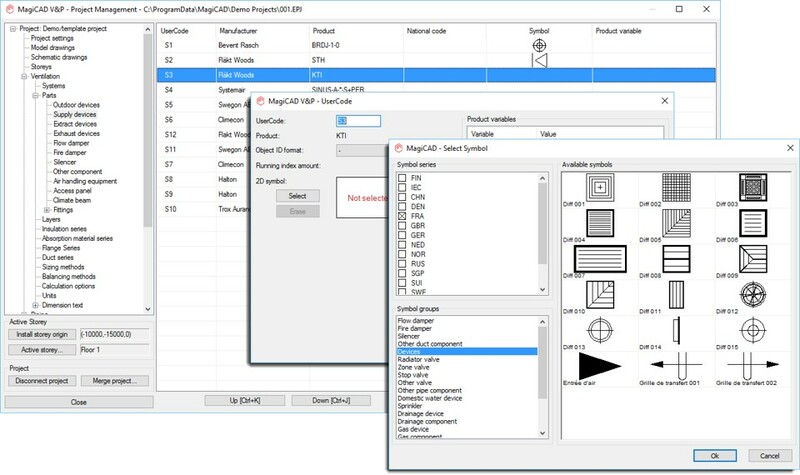 MagiCAD's productivity tools dramatically improve your productivity. Functions like the 3D section box, multi crossing tool, angle to horizontal, standard connection and the pipe device connection tool really simplifies and facilitates your pipe work modelling. If you try the specifically developed tools for e.g. multi connections of radiators, under floor heating, drainage systems and sprinkler heads you will realise that you can’t live without them. 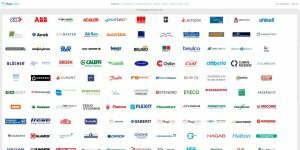 MagiCAD Heating & Piping sistemleri tasarlarken size zaman kazandıracak bir dizi özelliğe sahiptir. 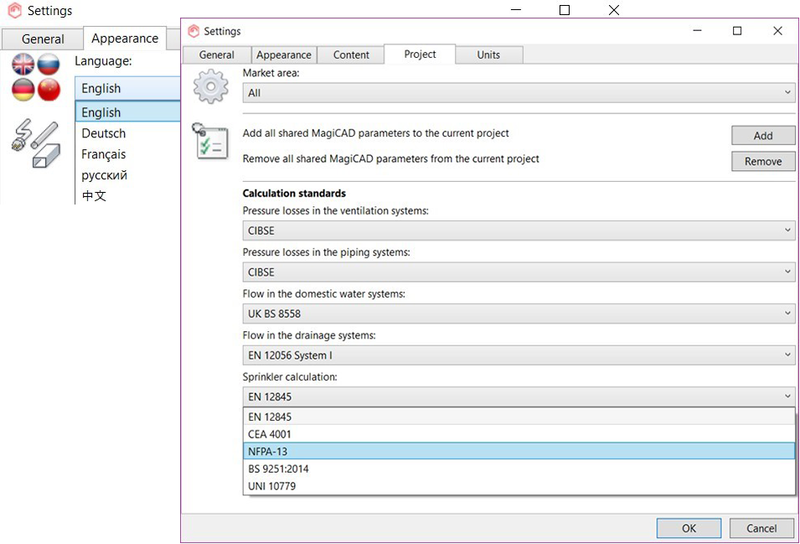 Once the heating, cooling, domestic water or sprinkler system is modelled, you can utilise MagiCAD’s integrated calculation tools for sizing and balancing. These include calculated kv-values and warnings for cases when some criteria aren’t achieved. For example, you can calculate the required minimum pressure or balance the network to pump pressure or to a given pressure. 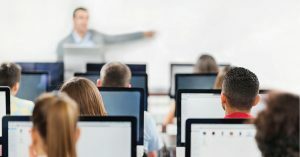 Define specific heat capacity to get correct power calculations, set diversity factor for flowrates in domestic water networks, or specify a design area for the sprinkler hazard class. 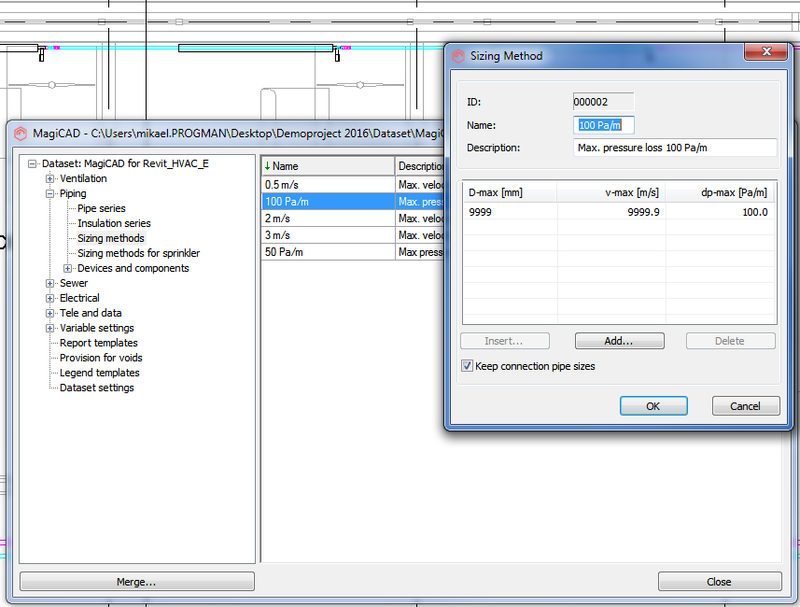 Finally, you can print the calculation report with all the design criteria documented. MagiCAD comes with readymade project templates localised for each market area. 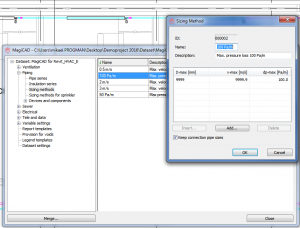 Taking MagiCAD into use is therefore straightforward process. 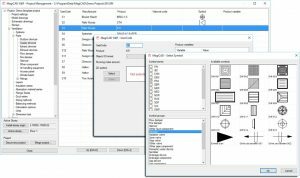 By using templates it is easy and fast to standardise the project ensuring that for example correct layer settings, system types, calculation settings and symbols are used in each project. Templates can be customized to fulfil the company or project specific needs as well. 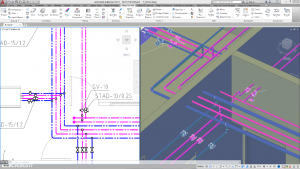 MagiCAD is a full-blown 3D modelling tool which combines modelling features together with production of 2D paper drawings – and without a need to do any conversions. 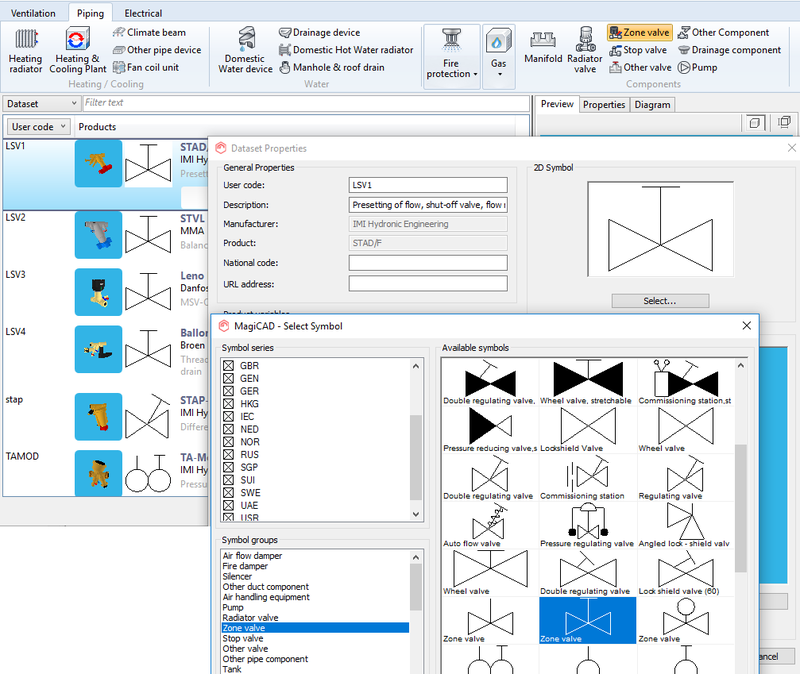 There is versatile possibilities to configure the presentation of 2D drawings including wide range of ready-made symbols. MagiCAD includes specifically developed tools for modelling the piping network. 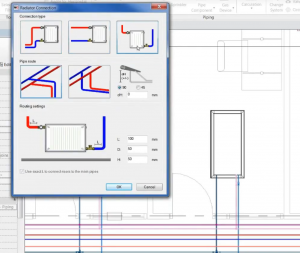 Drawing pipes with MagiCAD is extremely easy and convenient, whether it is heating or cooling pipes, domestic water, sewage or sprinkler pipes. 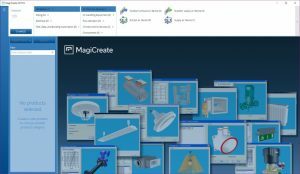 MagiCAD offers versatile possibilities for automated device connections as well as routing possibilities. 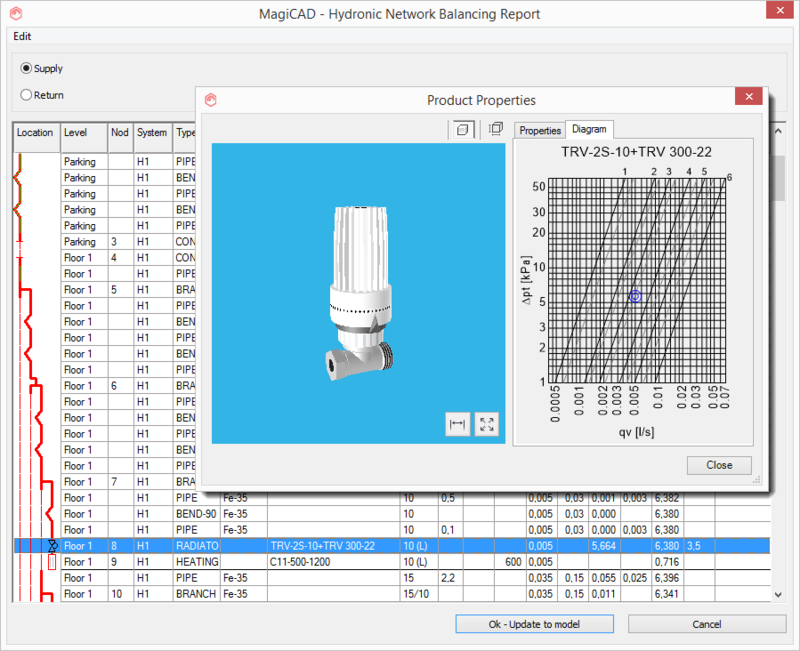 For heating and cooling as well as domestic water networks, MagiCAD offers extremely convenient simultaneous drawing of 2 or 3 pipes with user defined distance and routing preferences. 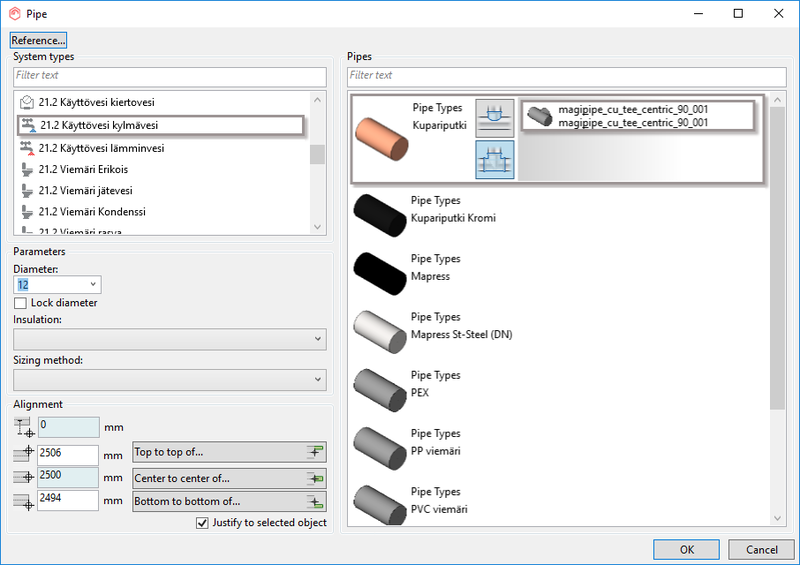 For a fast configuration of your routing preferences for pipe work modelling, copy the used setting from an already modelled segment by using MagiCAD’s reference button, then if needed, change system’s fittings and insulation.